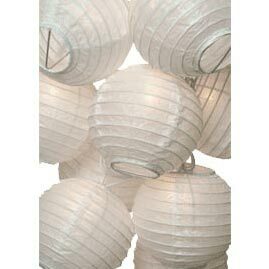 Use our White String Lanterns to create an ambience for any occasion. 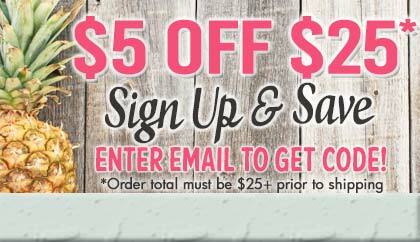 Decorate Patios, Gazebos, Party Tents, etc. 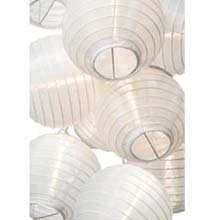 Stringlights are mini paper lanterns attached to a strand of lights. 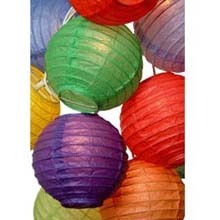 The lanterns are a miniature version of the regular 10" lanterns. The cord is 12' long and each of the 10 lanterns are 8" apart. 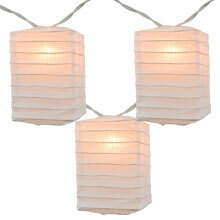 These lanterns are great for indoor accent lighting and dry outdoor decorating. I had no idea that I would have to assemble this string of lights...also, they did not match the current sets that I had which are a pretty standard size. 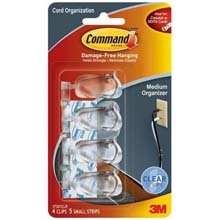 These were a bit larger and the string was shorter. 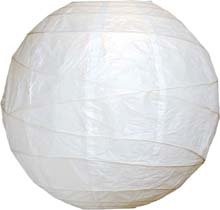 Otherwise the quality of the lanterns seems pretty good.